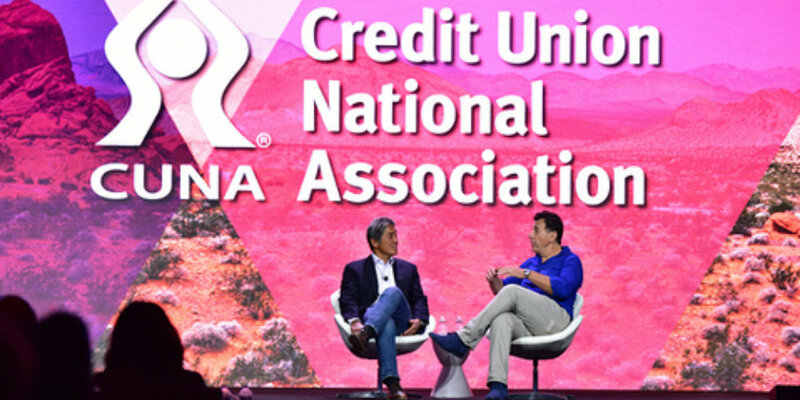 More than 800 credit union advocates from coast to coast made their way this week to Caesars Palace in Las Vegas for CUNA’s America’s Credit Union Conference. Day one the focus was inspiration. Day two moved on to disruption. Day three, resilience. And day four wrapped up with engagement. Being part of the credit union movement isn’t like being a fan of a sports team. As a fan, you don’t get asked to play the game, Nussle told the crowd gathered for his opening remarks. And as part of the team everyone needs to help the credit union movement remain relevant in the future. Filmmaker, Brett Culp wants you to keep your heart open and know why you’re making a difference in the world. Leadership is first an invitation. 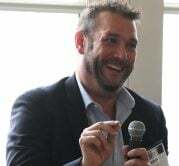 It is creating a space you invite people into to do something good in their own lives and the world, Culp said. Marketing innovator and author, Guy Kawasaki walked attendees through the art form of connecting with members in a way that builds loyalty and engagement in 10 steps. Be likeable. Be trustworthy. Innovate. Launch. Overcome resistance. Endure. Present. Use Technology. Enchant up. Enchant your employees. Author, blogger, and all around happiness expert Neil Pasricha was the closing keynote Wednesday morning. Is it a coincidence that the strongest companies in the world have the happiest people working for them? Pasricha says, no. Happy people at work are 30% more productive, three times more creative, and 40% more likely to be promoted.